In recent times, it’s become popular as a treatment for epilepsy and there has been a lot of research undertaken in places like the United States to prove or disprove its efficacy. 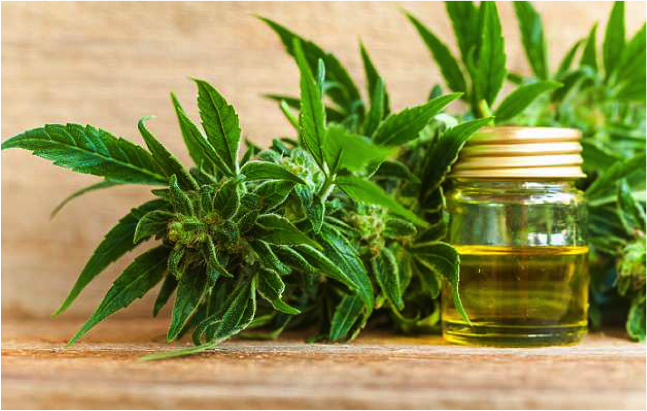 So, because of media attention, CBD oil has become the treatment of choice for many who suffer from conditions such as refractory epilepsy and for whom other solutions don’t work. Currently, around 70% of people with epilepsy actually benefit from conventional medicines. 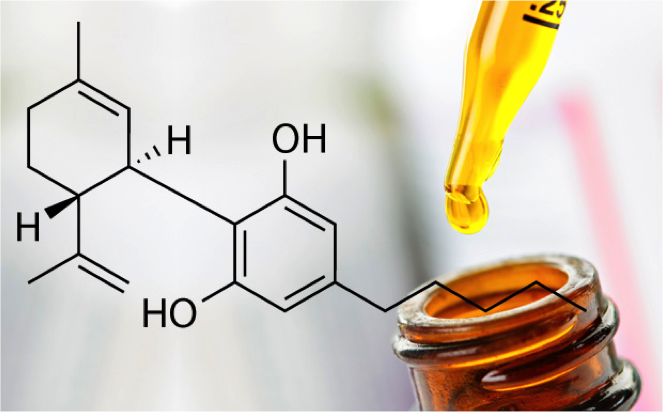 According to some of the recent research, however, CBD could provide a solution for those patients where standard approaches to seizure control have not worked. Most advocates of CBD point to the large amount of anecdotal evidence regarding epilepsy that we are beginning to see. A lot of people point to the case of young girl in 2013 who stabilized her seizures using cannabis when all other drugs had failed. There’s some evidence that stories such as this led to a surge in parents with epileptic children moving to states in the United States where CBD is legal. An online survey of parents who did this reported reductions in seizures in 84% of cases for children with Dravet syndrome aged between 2 and 16. They also reported little in the way of side effects. Researchers, on the other hand, have pointed to the number of studies that have been carried out without a placebo group. While, on the surface, these results look comprehensive, there is evidence to suggest that a placebo effect and poor reporting could have skewed the numbers. Laboratory work has shown that both THC and CBD have anticonvulsant effects. The action of THC is more well understood of the two where it’s believed the compound acts on the CB1 receptor in the brain. With CBD the anticonvulsant properties are not thought to be linked to a cannabinoid receptor mechanism. Instead, some research points to the potential for CBD to boost the level of endocannabinoids in our bodies. ● CBD Oil is Legal: This is not strictly true. Cannabis oils vary in their legality depending on where you live. In some states and parts of the world they are still considered illegal particularly for medical use. ● It Gets You High: Compared to THC, CBD is not potent in a psychoactive sense. It has been shown to help reduce anxiety and improve depression so it does have an impact on behaviour, just not by producing the high that THC does. ● CBD Good, THC Bad: Some anecdotal evidence for epilepsy has involved mixes of CBD and THC. CBD generally inhibits the high produced by THC but this is obviously something that needs more research. ● Definitive Proof it Works: There are research studies and there is anecdotal evidence to suggest that CBD can help with seizures but it is not clear cut. Work still needs to be done on this area before we can be certain. ● It’s Not a Cure All: You may be forgiven reading online accounts that CBD is the only thing you need to cure seizures. The truth is that 70% of current medical interventions work for patients and CBD does not work for all patients who have tried it. ● You Need To Grow a Cannabis Plant to Get CBD: This isn’t strictly true either. You can get CBD oil from hemp plants (they contain no THC) and which, in places like the UK, are considered as a nutritional substitute. While a lot of research still needs to be done on the efficacy of CBD oil when it comes to seizures, many are currently using it as a treatment for epilepsy. As with any medical intervention, you should always seek medical advice first, particularly if you are currently on medication, not least because there may be contraindications involved.